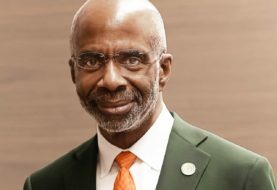 The overarching aim of the FAMU ADVANCE Institutional Transformation initiative is to use the concept of cultural humility to transform the institutional climate, culture, policy and practices so that women faculty in science, technology, engineering, mathematics (STEM) and in the social and behavioral sciences (SBS), will join, evolve, and excel as valued and productive members of the FAMU faculty. 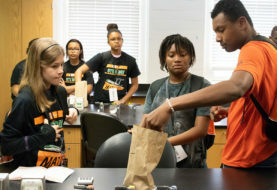 Marcia Allen Owens, Ph.D., Associate Professor of Environmental Science and Policy serves as Principal Investigator of FAMU ADVANCE and the director of the newly created Center for Faculty ADVANCEment. 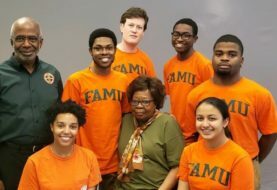 Although the faculty composition at FAMU is more diverse than the national average, the largest percentage (50) of women is at the rank of instructor and conversely, the smallest percentage (16.9) is at the rank of full professor. 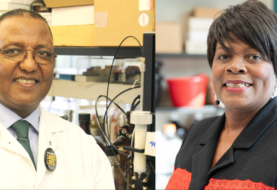 Over the five years of the cooperative agreement, twenty women STEM/SBS faculty will be selected as fellows and will participate in activities and initiatives designed and implemented through the Center for Faculty ADVANCEment. The Center will infuse cultural humility into the University infrastructure through applicable tools and strategies to promote equitable personal and professional interactions at all levels. 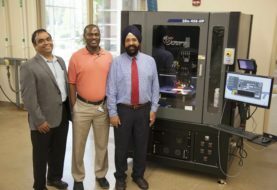 The proposed project will result in the articulation of perspectives and strategies for the success of women STEM faculty and offer best practices that may be duplicated at other HBCUs. 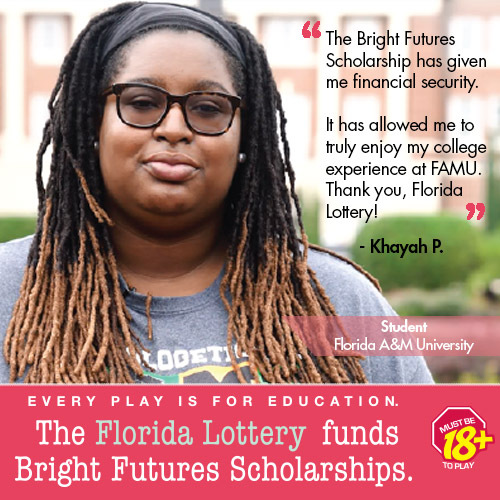 Studying within-group differences of women of color will offer a deeper intersectional understanding of the complexities of gender issues at HBCUs, while also advancing more nuanced framing of challenges and factors for success.